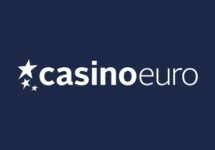 iGame – Daily Casino Deals | September 2018! 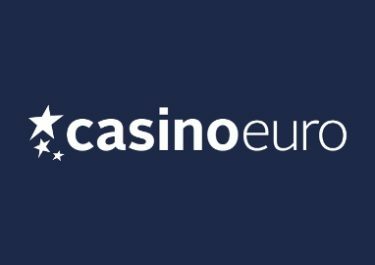 Enjoy extra bonuses and rewards, every day of the week! 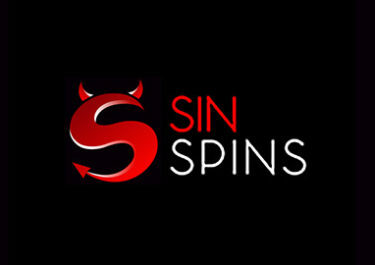 Nothing better than logging into the account at your favorite gaming hangout to find a daily booster for your slotting balance. 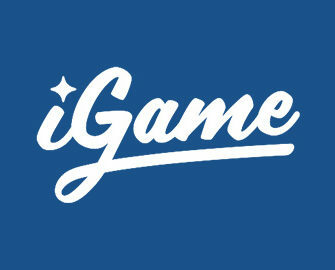 iGame is one of the few casinos who offer just that to their loyal players. 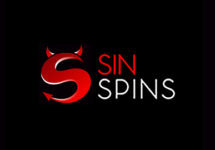 Free Spins on deposit, reload bonuses and more are waiting to be devoured every day 0f the week. 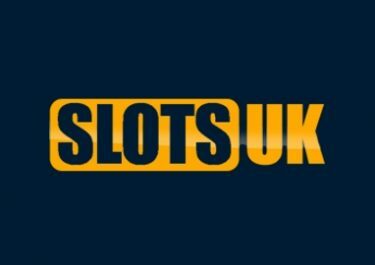 Start this Sunday with a generous deposit bonus!